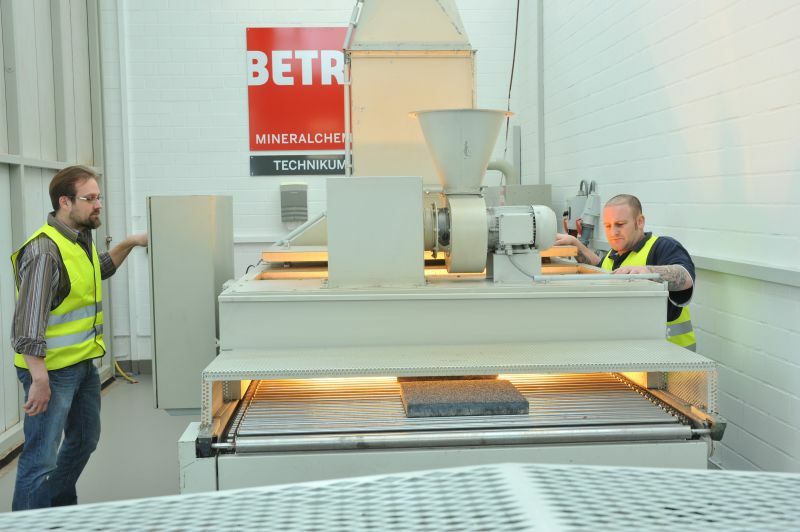 BETRA Beton- und Baustoffverfahrenstechnik GmbH specialises in microstructure optimisation and surface protection. 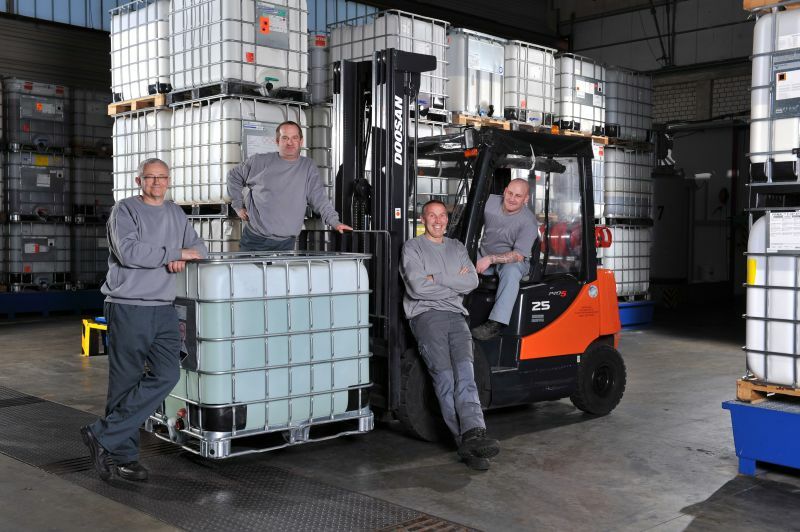 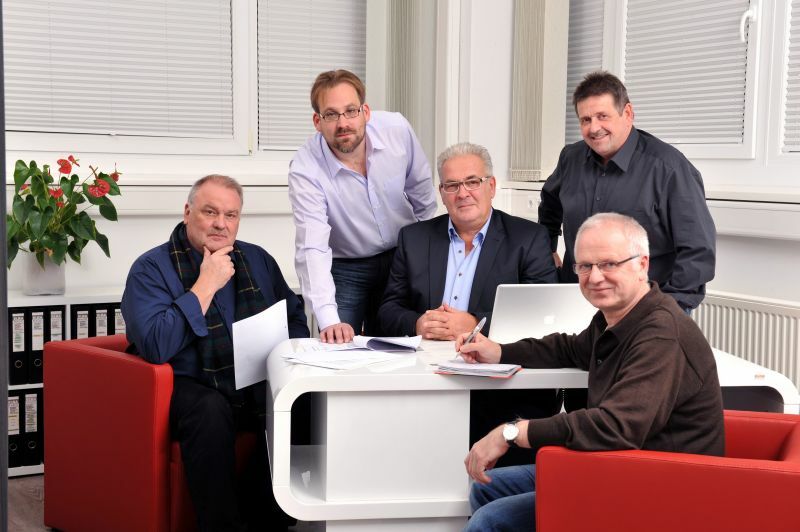 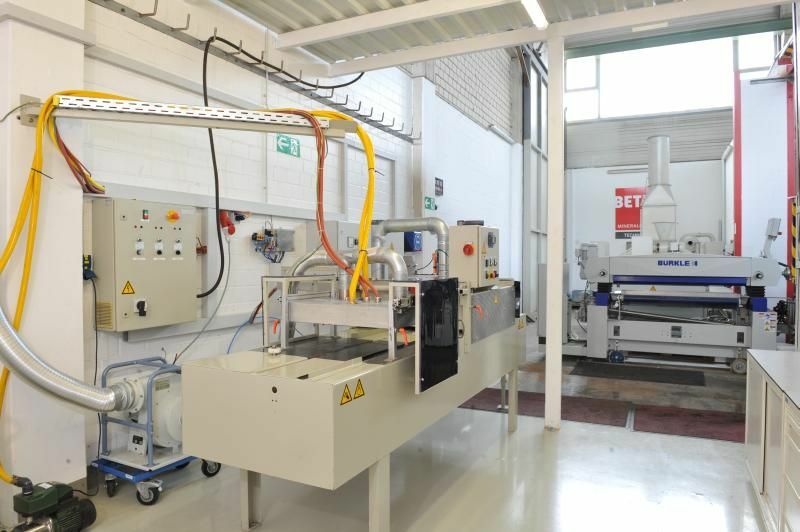 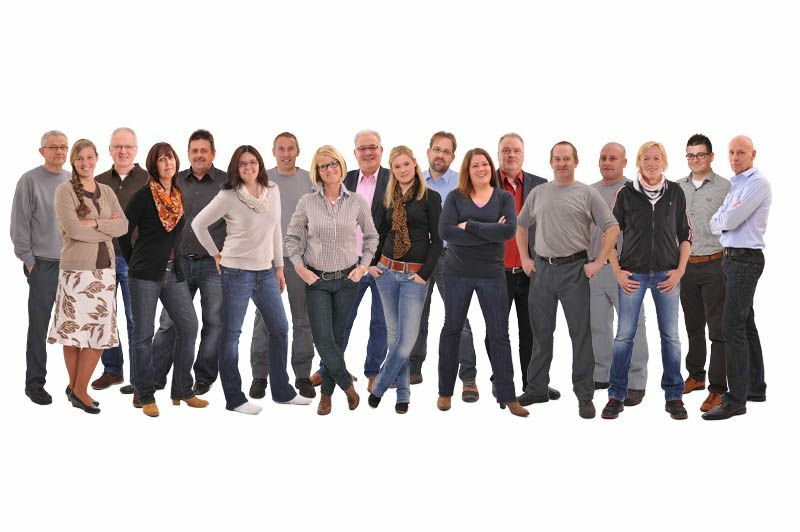 The company from Bad Wünnenberg/Haaren in Westphalia, Germany offers its customers application-optimised products for the refinement of concrete surfaces. 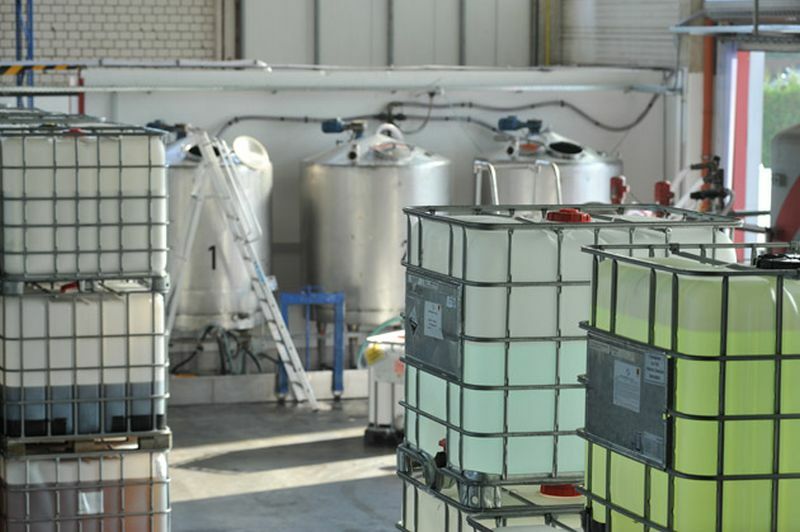 The experts have been researching since 1995 into high-quality water and dirt-repellent additives such as Teflon®, which are added to the concrete as a base material for refinement. 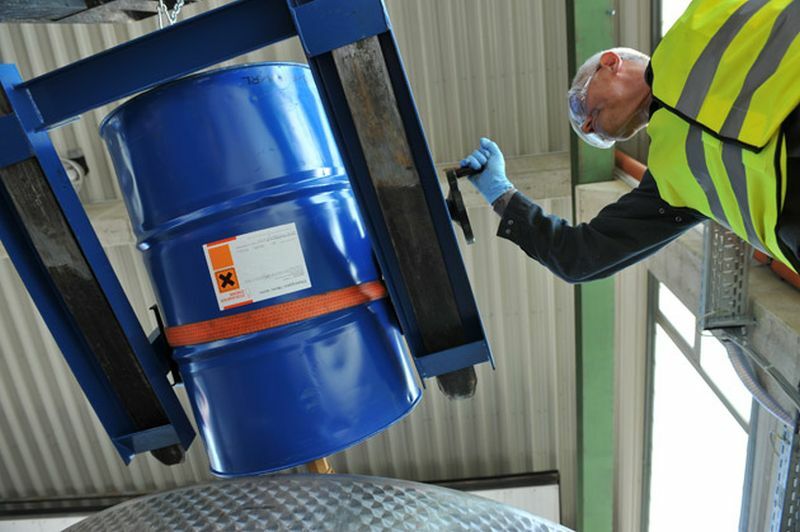 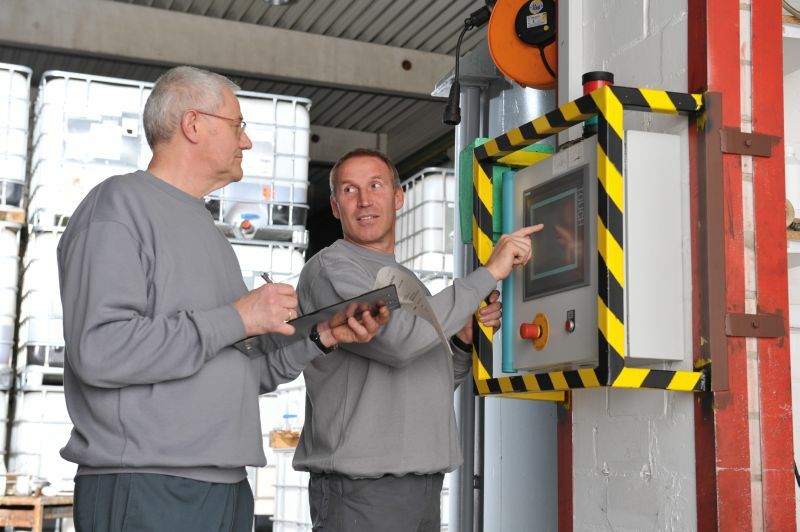 Customers can also avail themselves of the company’s know-how and can carry out research into their own solutions for the protection of surfaces under professional guidance and realistic manufacturing conditions in the company’s own pilot plant. 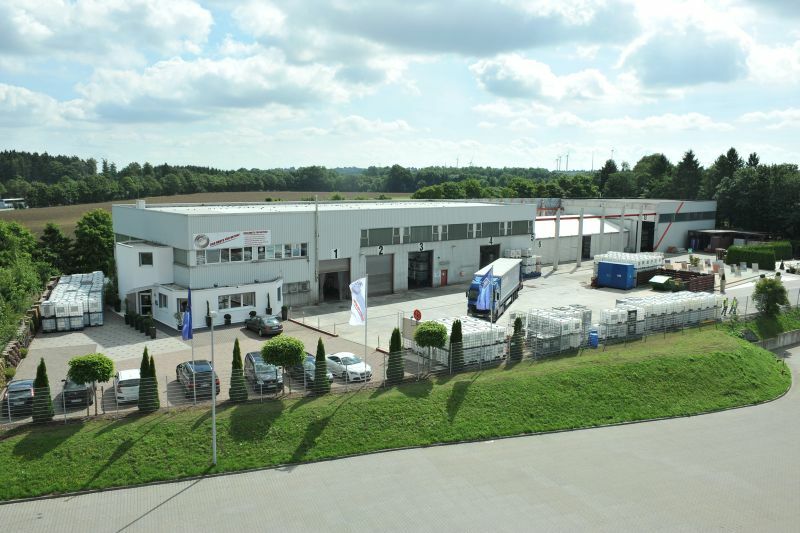 Together with their national and international partner companies, BETRA GmbH has succeeded in providing an area of over 50 million square metres with dirt-repellent additives and coatings and has in this way realised new qualitative and aesthetic standards in concrete surfaces. 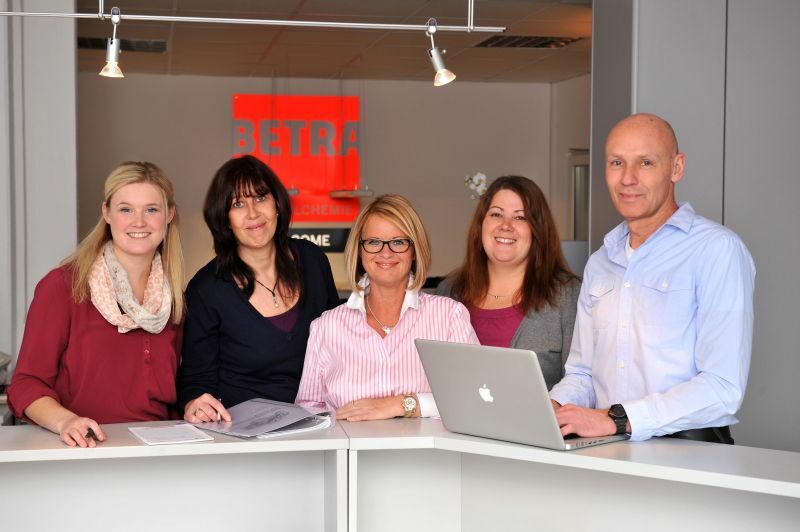 BETRA products are used all over the world.